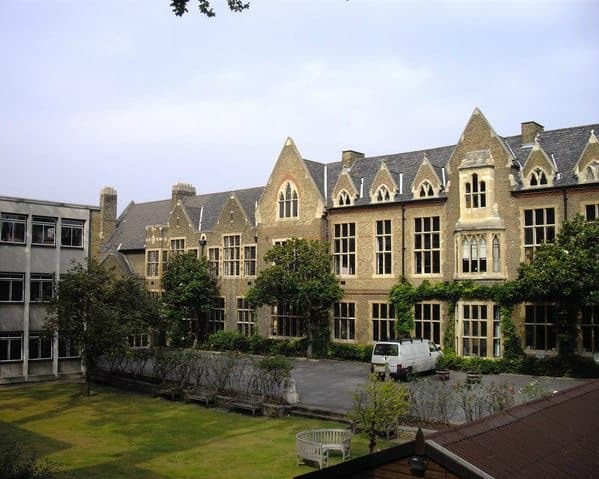 Founded in 1726 by Lady Elizabeth Godolphin, a woman of great perseverance and vision, Godolphin School is one of the oldest girls’ boarding schools in the country. Godolphin educates girls from 3 to 18 across three separate yet interlinked sites for prep, senior and sixth-form pupils. Situated on a hill to the east of the city of Salisbury, the School boasts stunning views of Salisbury Cathedral and its world-renowned spire. Salisbury city-centre is just ten minutes away on foot. The School has a real countryside atmosphere despite its city location. London and its two major airports, Heathrow and Gatwick, are less than 90 minutes away. • Sixth Form boarding – for girls aged 16 to 18. A dedicated and experienced team consisting of housemistresses, tutors and pastoral staff care for the junior and senior girls in bright and lively boarding houses. The Sixth Form Centre is comprised of two houses which encourage the girls to become more independent. The Sixth Form students benefit from modern facilities such as conference rooms, dedicated IT suites, relaxation suites and the Sixth Form Centre Café, which is a Costa outlet. Known as Godolphin Plus, a very diverse co-curricular programme goes hand-in-hand with the strong academic ethos at Godolphin. 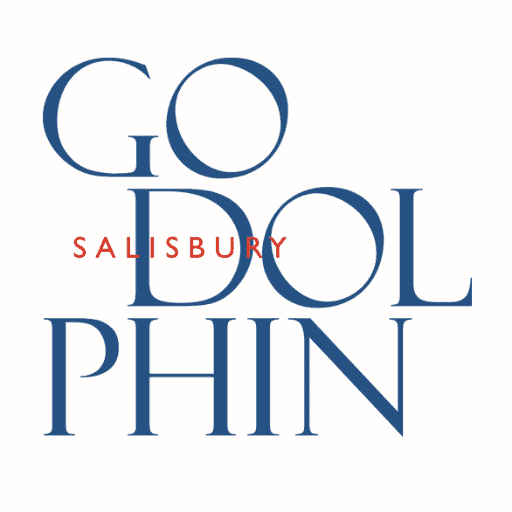 Godolphin Plus offers activities suitable for the three separate age groups at the School through Godolphin Prep Plus, Godolphin Junior Plus and Godolphin Senior Plus. With national success in sport, music and art, Godolphin has become recognised as a centre of excellence. Girls are challenged to get the best possible academic results, and 98% of the leavers in 2014 were accepted by their first-choice university. The EGA Award is a two-year programme available to girls working towards their A-levels at Godolphin. The Award helps pupils to develop their competence in a range of practical skills spanning areas such as presentations, computer literacy and financial matters. Mrs Emma Hattersley, the Head of Godolphin School, said at the launch of the award: ‘it is the duty of all schools to academically educate their girls, but it is our responsibility here at Godolphin to honour the vision of our founder and produce girls with the energy, tenacity and experience beyond the classroom which they will gain through this programme’.